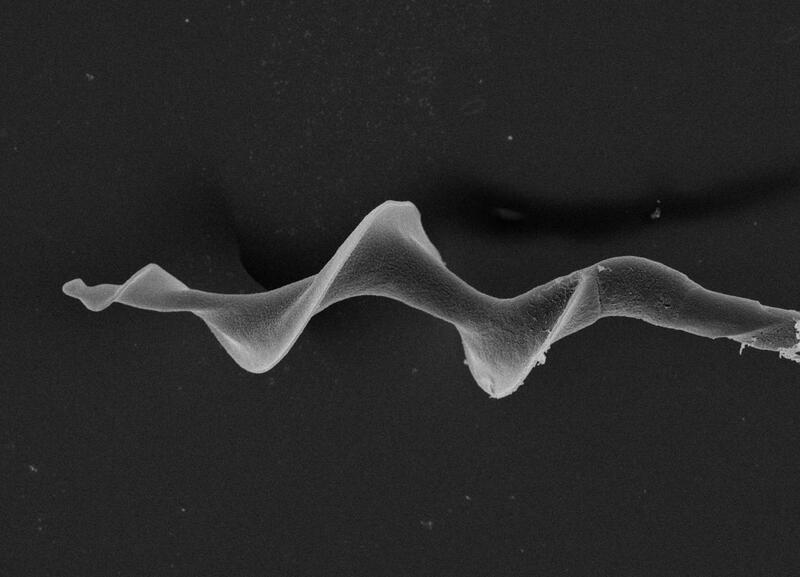 The research was part of the thesis of PhD student Hanna Nyborg Støstad, investigating the peculiar spiral shape of songbird sperm. Støstad compared sperm cells of 36 bird species, from house sparrows to tree swallows, and found that species whose sperm had a particularly distinct spiral or corkscrew shape also had sperm with high average swimming speed. However, those species also tended to have high rates of abnormal or damaged sperm. The second part of the study, identifying the association between sperm shape and sperm damage, was published today in Journal of Evolutionary Biology. The first part, which describes that screw-shaped sperm swim faster, was published in Evolution in July 2018. The researchers collaborated with mathematicians to figure out why screw-shaped sperm would swim faster than straighter, sleeker sperm. Taking into account physical factors such as drag, viscosity and size, it appears that screw-shaped sperm cells move forward when they spin, effectively drilling into the female fluid to reach the egg. The more spin, the more forward motion. “Because sperm are so tiny, they really struggle to move anywhere in the much heavier fluid, so it makes sense for them to screw their way forward,” says Dr Støstad. Although the thin, spiralling edges of the screw-shaped sperm look fragile, the researchers cannot say for certain exactly what causes the screw-shaped sperm to be more prone to abnormalities and damage. However, they do have some ideas. Although all sperm cells have the same function – to fertilise the egg – there are thousands of different shapes of sperm. From hook-shaped mouse sperm to snake-shaped cobra sperm, researchers have been investigating this variation for decades, and the corkscrew shape of songbird sperm was first observed in the early 20th century. This new research provides a new framework for understanding this extraordinary diversity in sperm cell shapes.